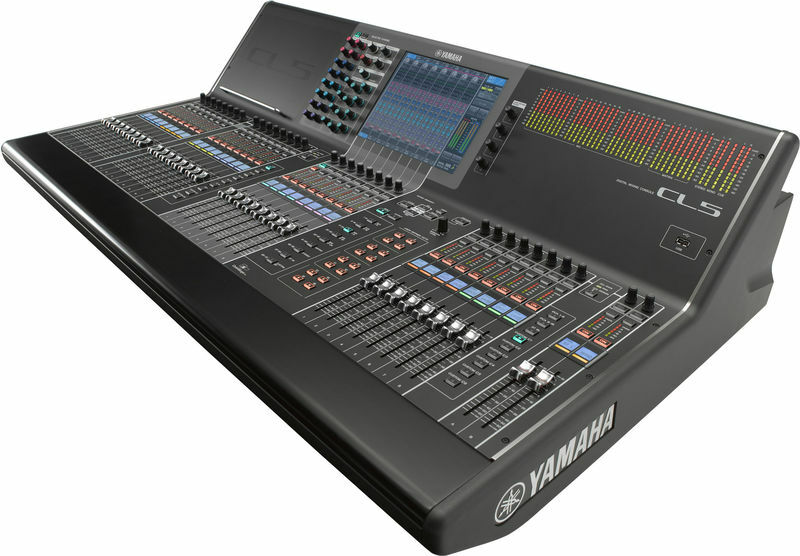 Need an audio mixer or other audio gear? SoCal Rentals can put together an audio package that will make your show go off without a hitch. We take care of our clients like no one else does. Call us for best pricing.